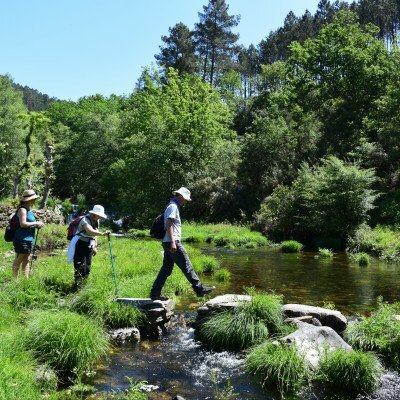 All our European guided walking holidays are researched in depth, with everything taken care of for you, so that you can just turn up and enjoy your guided walking holiday. 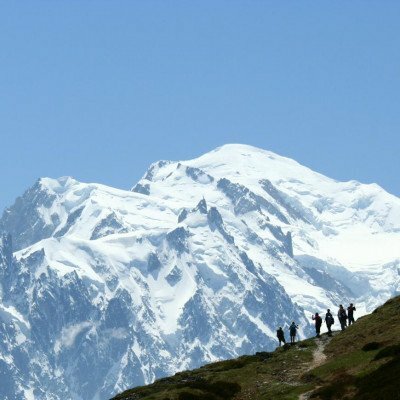 Our expert local guides take you off-the-beaten-track to discover the true culture and atmosphere of your destination. Relax in first class accommodation with fine cuisine and excellent wines. For further details on any of our guided walking holidays in Europe listed below simply click on the appropriate 'View Holiday' button. You may also like to take a look at our activities section for further information about how our guided walking holidays in Europe work. You walk through timeless white washed villages, along flower decked paths - poppies, wild iris, and pink oleander - and there's a good chance of spotting golden eagles soaring overhead. 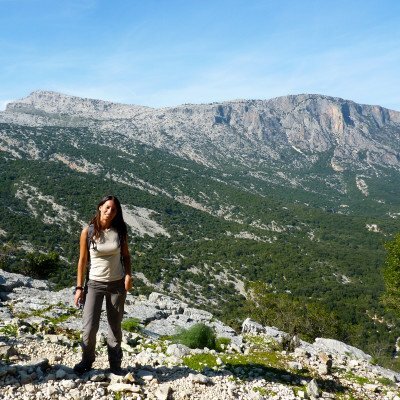 The deserted mountains behind Valencia form a varied region where traditional villages, perched on sharp ridges and valley sides, are a world away from the popular Mediterranean coastal resorts just 20 minutes distant. Superb flowers, birds and butterflies, and a fabulous day out in the city of Valencia! 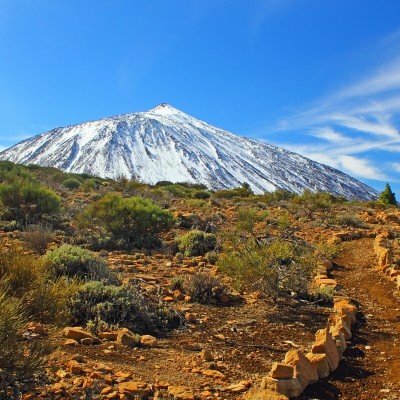 A naturalist's paradise, the climate in Tenerife is so perfect for wild flowers, butterflies and birdlife that our walks are an explosive celebration of colour: at sea level, swaying banana palms contrast with yellow cacti, while inland hibiscus and geraniums adorn traditional white villages. 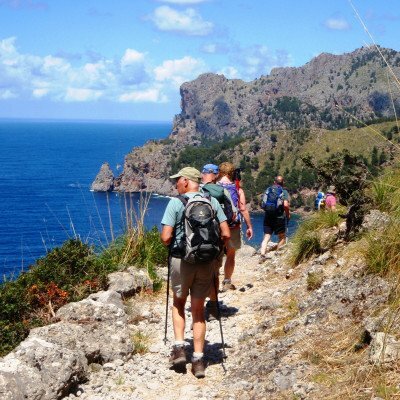 Enjoy varied guided walking on the sub-tropical island of La Gomera. Stay in the **** Parador in the island capital of San Sebastian. Excellent cuisine, and spectacular gorge and coastal walks. Finish off the day with a dip in the pool overlooking Mount Teide on Tenerife. 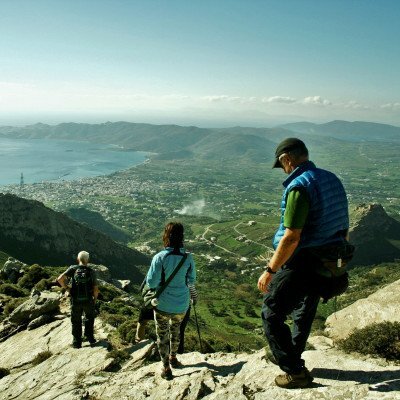 This trip offers the chance to experience Evia's magnificent mountain scenery. 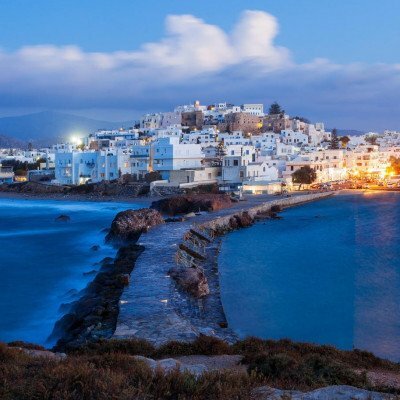 Routes have been chosen to showcase the best of the natural and historical sites on the island, including quaint traditional villages. Behind Mallorca’s (also known as Majorca) façade lies a tranquil and timeless landscape. 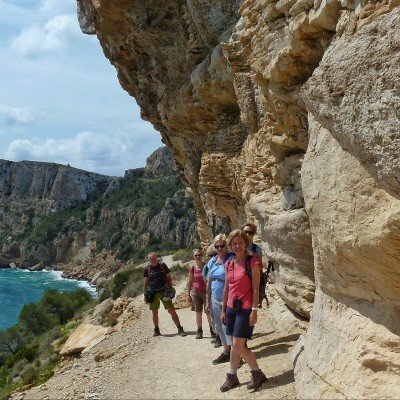 Discover the 'real' Mallorca on this 7-night trip, where we will explore high peaks, picturesque hamlets and the gorgeous coast. Striking active volcanoes, black beaches, thermal springs and a stunning cobalt sea make the Aeolian Islands a unique must-see destination. 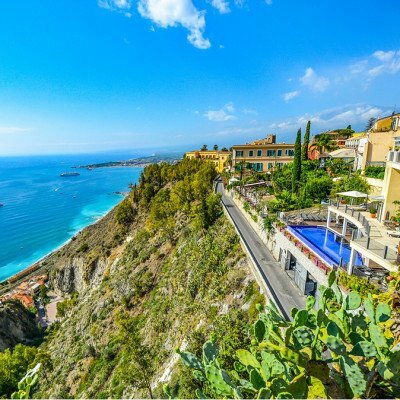 Exploring the varied landscape by boat and on foot is without doubt the best way to take in the natural beauty and contrasts of this part of Sicily. A 7-night guided tour exploring Sardinia's stark beauty: crystal clear waters, golden beaches, rocky mountains and undulating limestone ridges. Delicious local cuisine and wines too! 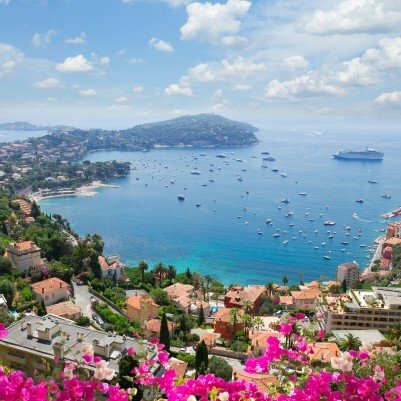 Hopping from one wonderful island to the other, we enjoy a relaxed week of gentle walks through picturesque villages, lush valleys and sandy beaches. 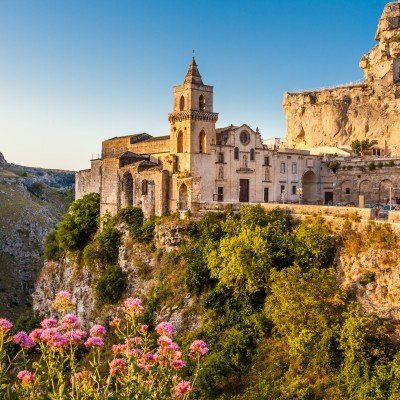 This guided walking holiday explores the fascinating region of Puglia taking in the UNESCO towns of Matera and Alberobello and the 'white city' of Ostuni. 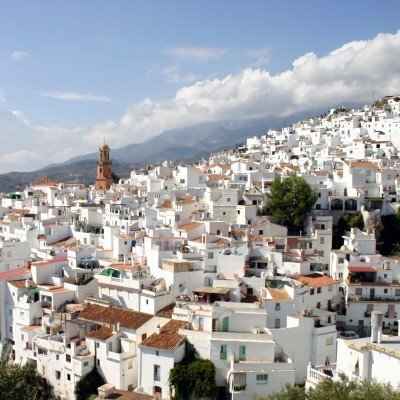 Walk over rolling hills, through ancient olive groves and past vineyards overlooking the coast. 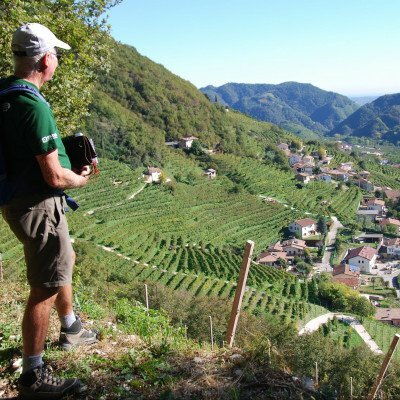 Based in the heart of the 'Prosecco Road', we spend a week walking through picturesque rolling hills and sampling the area's delicious cuisine and authentic bubbles. This 7-night guided walking holiday combines plentiful wine-tastings with relaxed walks through valleys and terraced vineyards, and alongside gushing rivers.